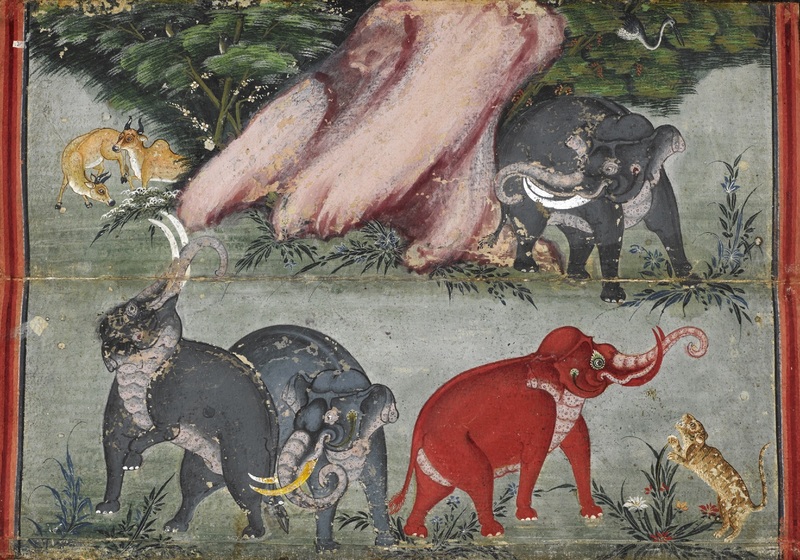 The next Association for Southeast Asian Studies in the United Kingdom (ASEASUK) Conference, to be held 16-18 September 2016, is being hosted at SOAS, University of London. This conference provides a major venue for the dissemination of research on South East Asia in various disciplines for academics both from the UK and abroad. ASEASUK is now calling for papers to be presented in about 40 accepted panels. A listing with descriptions of the accepted panels and additional information about the conference can be found here. 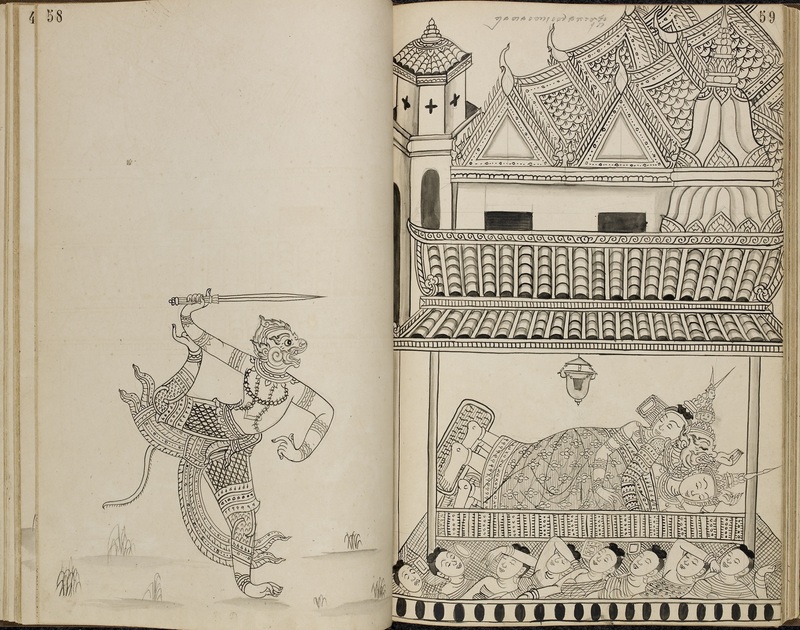 We would like to draw your attention to panel 27a on “Southeast Asian Manuscripts Studies”, which I co-convene with Dr Mulaika Hijjas from SOAS London. The panel aims to provide a collegial and stimulating forum for researchers working on diverse aspects of manuscript studies. Topics may include the codicology of manuscripts, including research on illumination and illustration, bindings, inks and paints, calligraphy and palaeography; philological studies of texts in vernacular or sacral languages; and the overlap between manuscript studies and epigraphy, looking at inscriptions in wood, stone or metal. Historical, literary or cultural studies based on manuscript materials will also be welcome, as well as researches on the production and use of manuscripts in historical perspective. 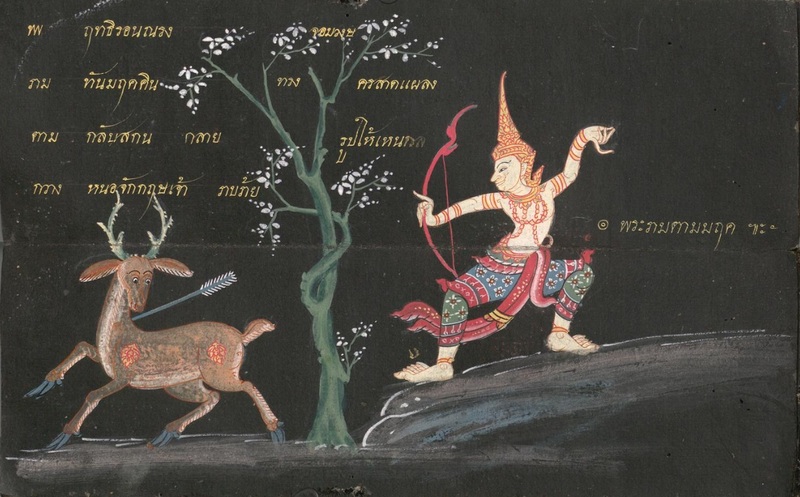 I would like to invite you to contribute to this panel if you are currently researching or working with Southeast Asian manuscripts. The deadline for paper proposals is 15 April 2016. Please note that only one paper per person is permitted for this conference. Conference registration opens on 1 April 2016 and early bird rates apply until 30 June. Online registration will close on 12 September. The full conference fee is payable from 1 July. All paper presenters must register in advance. Paper presenters who are not members of ASEASUK must additionally register for a one year membership of ASEASUK. 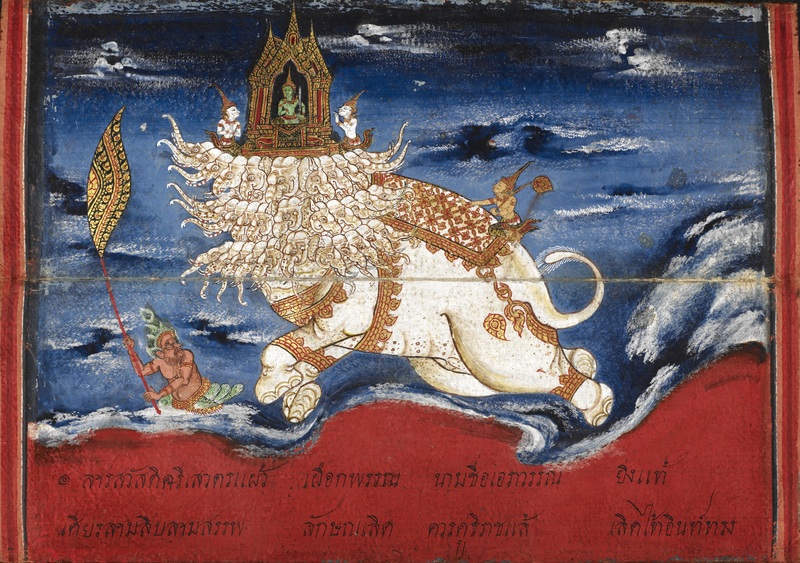 If you consider proposing a paper for the panel on “Southeast Asian Manuscripts Studies”, please contact me directly at jana.igunma AT bl.uk (for mainland Southeast Asian manuscripts) or Dr Mulaika Hijjas at mh86 AT soas.ac.uk (for maritime Southeast Asian manuscripts). 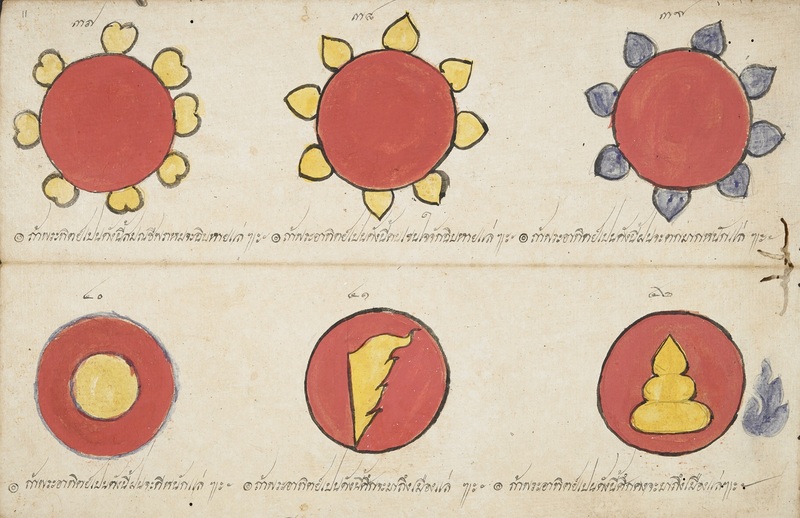 A very useful online resource for the study and research on manuscripts in Khmer and Pali languages is http://www.khmermanuscripts.org/. 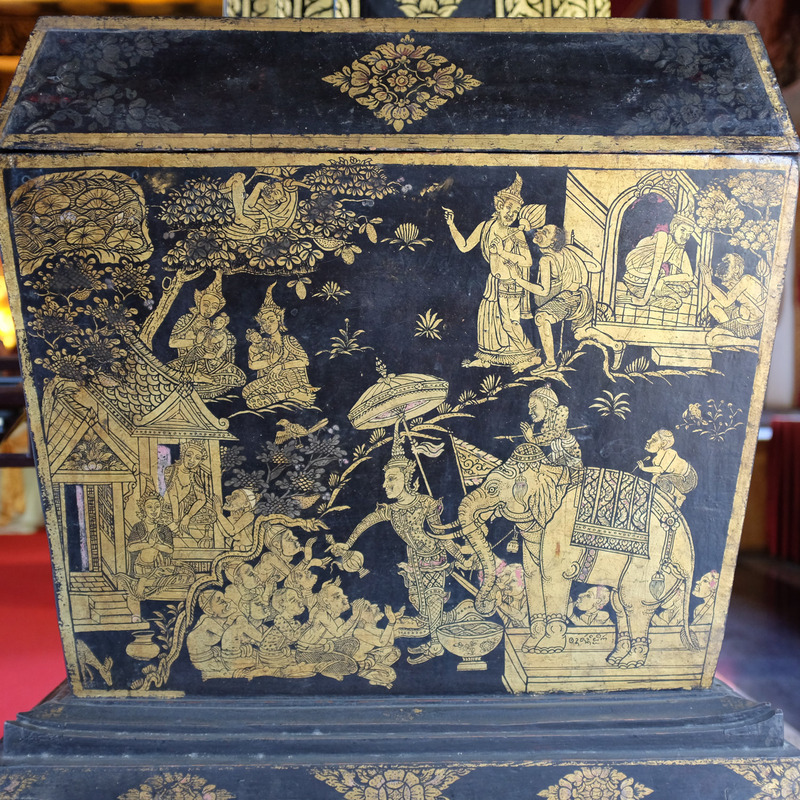 This platform is the outcome of a long-term research, digitisation and preservation project carried out by the EFEO in collaboration with Buddhist temples in Cambodia and many Cambodian researchers and monks. The emphasis was on conservation of the manuscripts, preparation of a catalogue and digitisation. 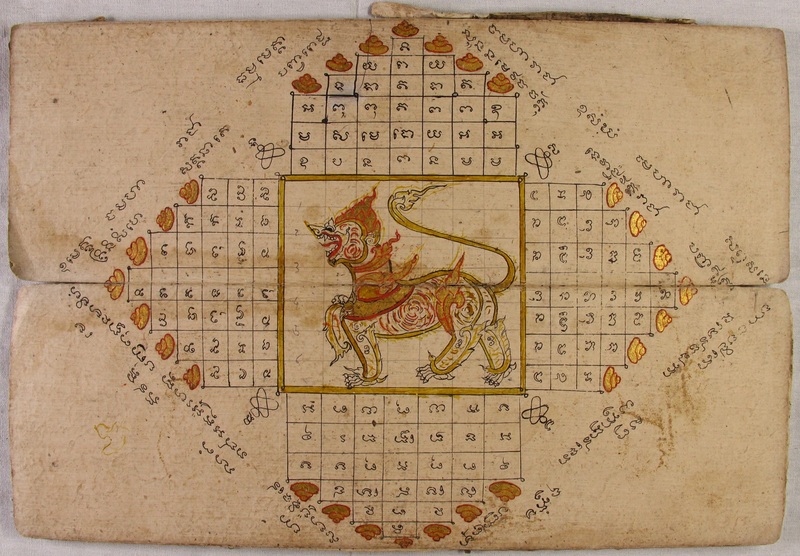 The digitisation and online publication of numerous manuscripts makes it possible to study the various facets of the Khmer manuscripts tradition as well as Buddhist and traditional literature in Cambodia. 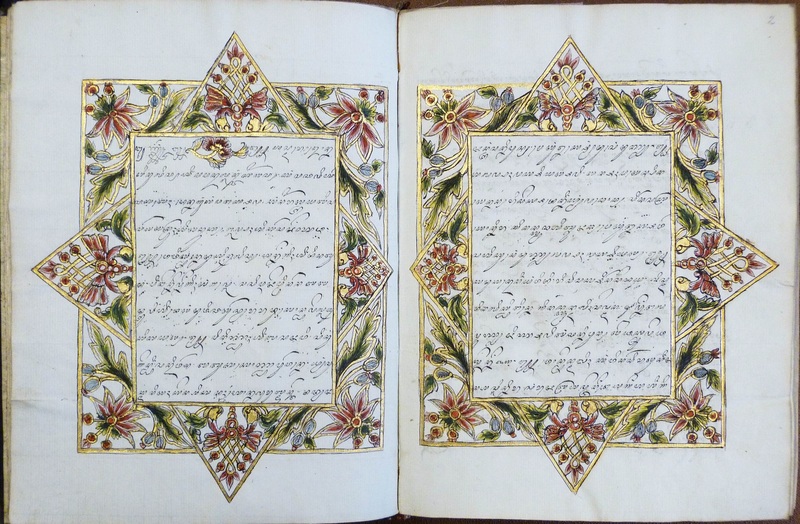 The Centre of the Studies of Manuscripts Cultures (University of Hamburg) organizes a conference on Manuscripts and Archives from 19-22 November 2014. 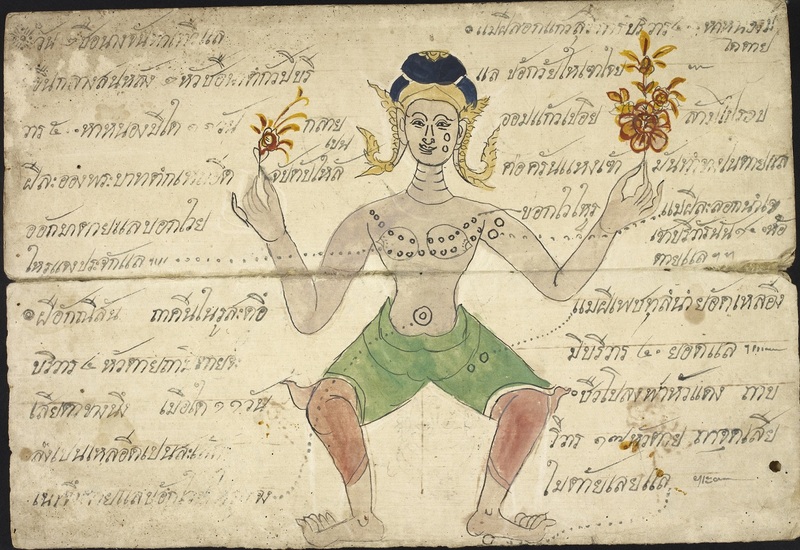 Contributions from the field of Southeast Asian manuscript cultures are most welcome and are encouraged. Proposals should be submitted as soon as possible. The conference will explore the complex topic of the archive in a historical, systematic and comparative dimension and try to contextualise it in the broader context of manuscript cultures by addressing the following questions: How, by whom and for which purpose are archival records produced? Is there any observable difference from literary manuscripts concerning materials, formats, producers (scribes)? Where are they stored, how organised? Are there other objects stored together with the records? Which practices are involved inside the archive, how and by whom are they used? Is there a term or a concept of archive as opposed to library, museum, cabinet (of curiosities) and the like? Is there a relation to historiography? Is there an archival science (archivology)? 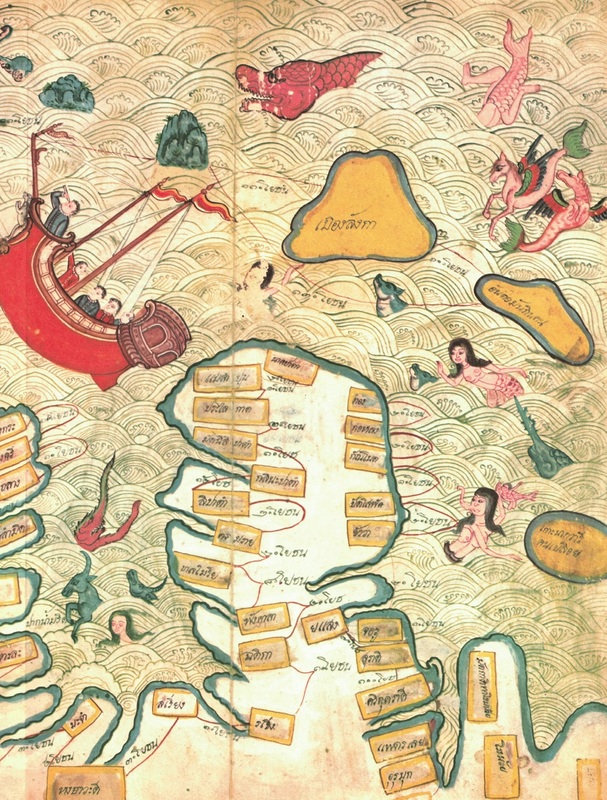 The conference takes place at the Centre for the Study of Manuscript Cultures, Warburgstraße 26, Hamburg, Germany. Participation in the conference is free of charge and visitors are welcome.